3 bedroom 2 bathroom duplex with garage. Includes dishwasher, laundry hookups and central air. No pets or smoking allowed. $925 per month. Security deposit $1025. Tenant pays all utilities. Renters insurance required. 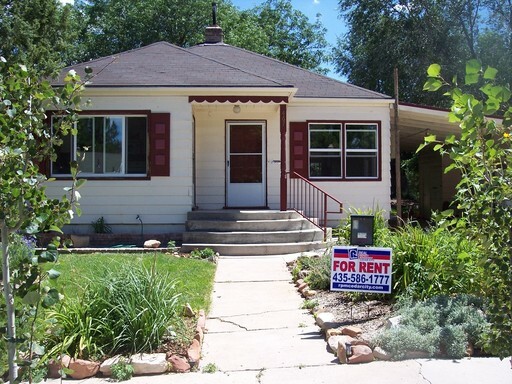 Cute 3 bedroom home with 2 bathrooms. New carpet. No pets or smoking allowed. $1025 per month. Security deposit $1125. Renters insurance required. Tenant pays all utilities. 2 Bedroom Apt. Brand new carpet throughout. 2 bedroom 1 bathroom apartment. $625 per month. $725 security deposit. No pets or smoking allowed. Renters insurance required. Apartment includes dishwasher and laundry hookups. 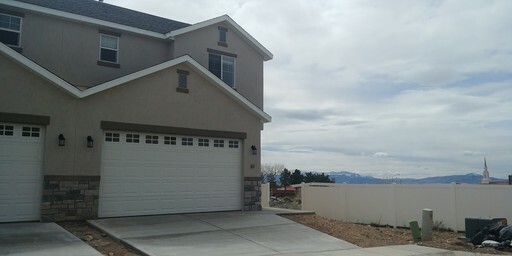 Located north of hospital just west of Main Street, This home features 3 bedrooms and 2.5 bathrooms, granite counter tops in both the kitchen and bathrooms with rustic cherry cabinets, private fenced patio and great views of the mountains.. 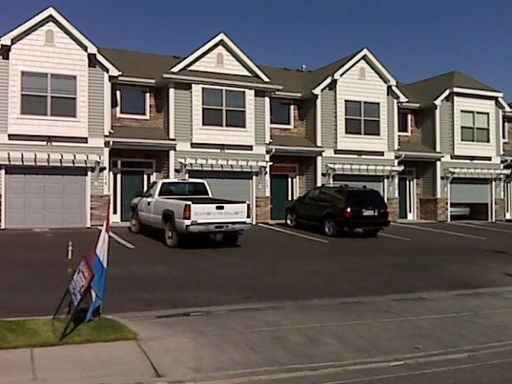 This townhome is over 1300sq.ft. giving you plenty of room to enjoy your new home. No pets or smoking allowed. Renters insurance required. 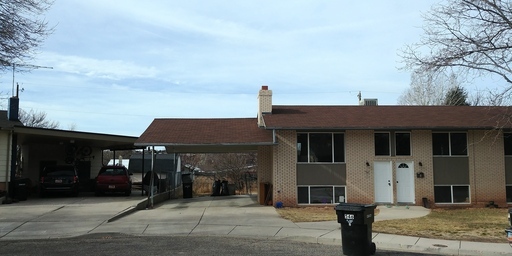 3 bedroom 2 bathroom duplex with a garage, fenced yard, dishwasher, and laundry hookups. No pets or smoking allowed. Renters insurance required. $975.00 per month. $1075.00 security deposit. Resident pays all utilities and renters insurance is required. 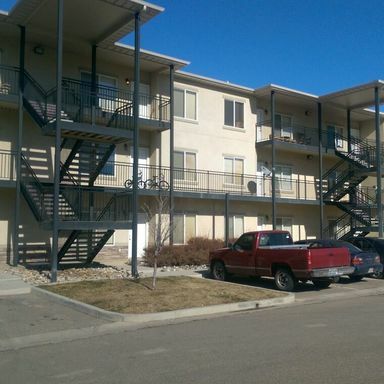 3 Bed 2 bath condo, includes washer and dryer, dishwasher, A/C. 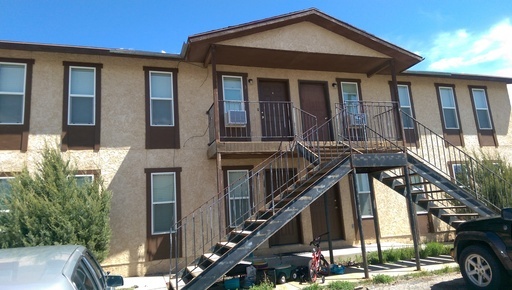 Bottom floor unit and has a back patio. Tenants pay power and gas. $925 per month with a $1025 security deposit. No pets or smoking allowed. Renters insurance required. Furniture can be removed if you have your own. 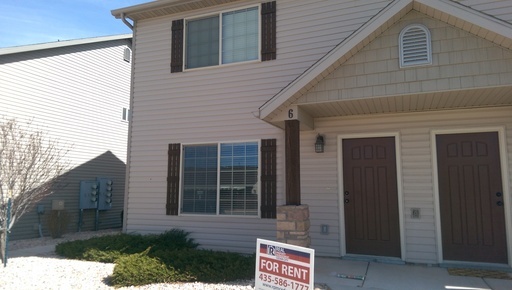 Brand new Stonegate Townhome with finished basement. Beautiful finishes throughout. 2 car garage, washer and dryer hookups, dishwasher. $1425 per month. $1525 security deposit. No pets or smoking allowed. Renters insurance required. Tenant pays all utilities. 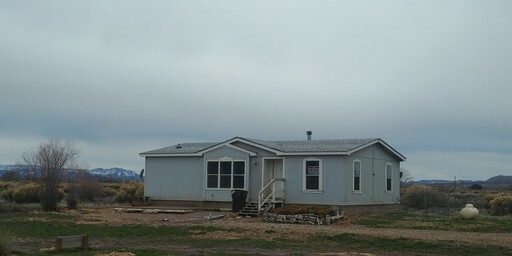 3 bedroom 2 bathroom home with large lot. This home is pet negotiable, with a pet deposit. Rent is $995 per month. Security deposit is $1095. No smoking allowed. Tenant pays all utilities. Renters insurance required. 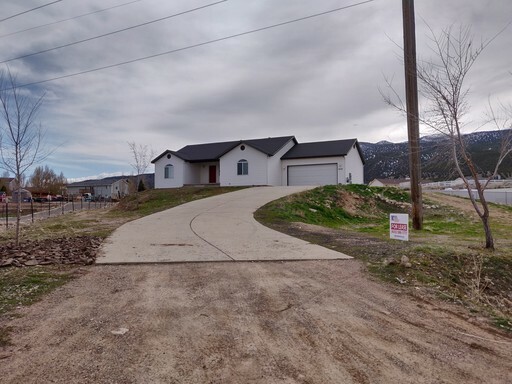 3 bedroom 2 bathroom home in Enoch with an unfinished basement. No pets or smoking allowed. Tenant pays all utilities. Renters insurance required. $1395 per month. $1495 security deposit. 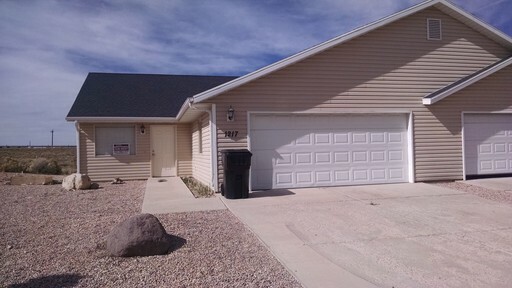 Beautiful 3 bedroom 2.5 bathroom with a 1 car garage. No pets or smoking allowed. $1025 per month with a $1125 security deposit. Tenant pays all utilities. Renters insurance required. 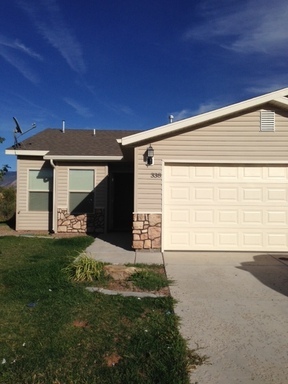 Recently remodeled 3 bedroom 2 bathroom duplex. $975 per month. No smoking. $1075 security deposit. Renters insurance required and tenant pays power and gas.